Sneak Peek! 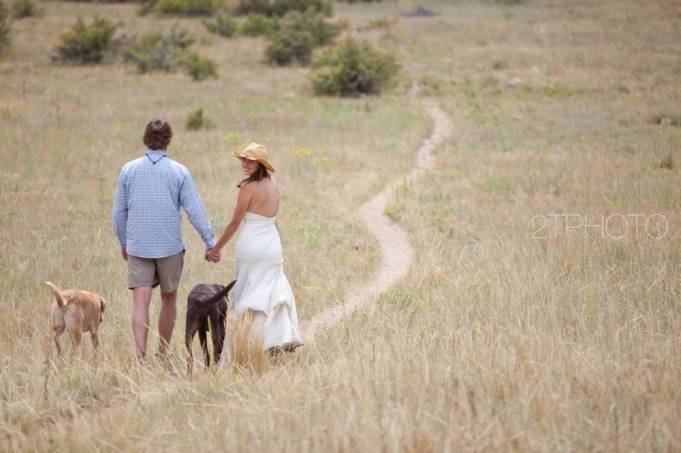 | Whitney & Tucker After Shoot | Destination Wedding Photographer - 2TPHOTO: life through a lens. This summer, I trekked across the U.S for an adventure! Road tripping out west was definitely on the top of my bucket list, so I decided– since I didn’t have any weddings booked in July/early August that I would take advantage of my time off… and do some soul searching. I’ve always HATED commuting and being in traffic. Me + Traffic = Road Rage Extraordinaire! But driving for leisure is a different experience all together. With good music and the open road… the mind can travel. While on my trip— I was lucky enough to schedule a shoot with a few of my favorite clients– Whitney & Tucker. They are avid fly fishers from Denver. We greeted our morning with Manmosas and bloody Marys and started our adventure to the “Pooter” River. Apparently I have the sense of humor of a 8th grade boy because I DIED laughing when I heard that we were going to the “Pooter” river, but only to my embarrassment– it’s spelled POUDRE… which isn’t nearly as funny as originally thought to be. Here is a shot taken in transit to our next location.